pat1_11_8a-lg | Flickr - Photo Sharing! drill, The Serendipitous Cacophonies, and 6 other people added this photo to their favorites. 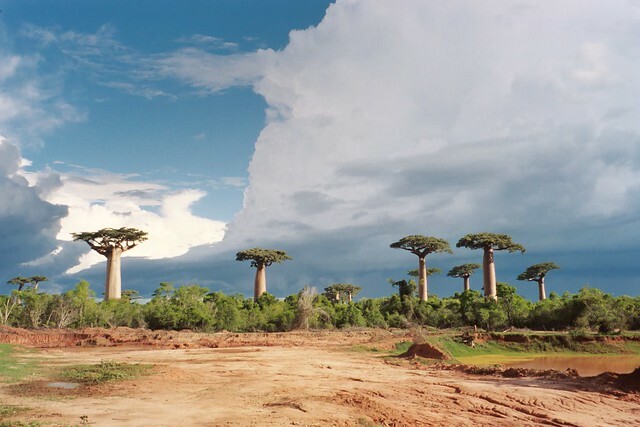 I'm currently working on my masters thesis in graphic design and I'm focusing on the Ave. of Baobabs and the people living in that region. I would love to hear about your experience in Madagascar. If you wouldn't mind sharing some of your insights in me, please drop me an email at: emlemmer@gmail.com. Thanks so much! Hi, I'm an admin for a group called 101 Lugares Increíbles(101 Incredible places), and we'd love to have this added to the group!